Beauty Guru Michelle Phan keeps us all updated with the latest beauty tips & tricks! Lately, I’ve been interested in coconut oil and its amazing benefits. 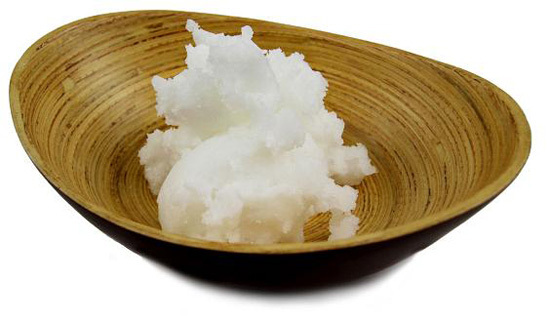 Makeup remover: Coconut oil will gently remove your makeup – just make sure to rinse it off after! Place some on a cotton pad and rub gently in circles around your eye area to get rid of makeup. 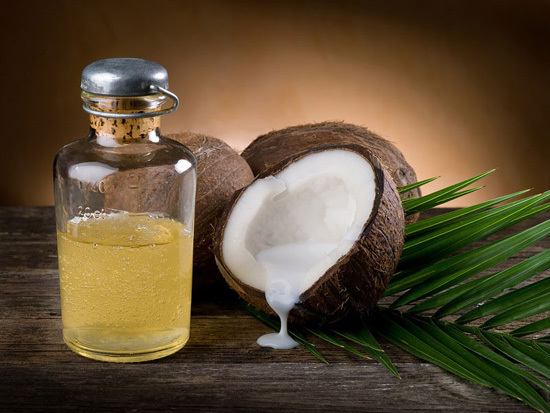 Hair softener: Use coconut oil as a DIY hair mask to soften your hair and add moisture. Just scoop it out and apply to your hair, focusing on the ends (girls with oily hair can avoid the root area altogether). You can leave it in for 30 minutes or even sleep with it in overnight – just put a towel over your pillow so you don’t stain your sheets! Rinse it out in the shower and shampoo and condition as usual – your hair will be oh-so-soft afterwards. Shaving cream: Give yourself a smooth shave by using coconut oil in place of your normal shaving cream. This is a great idea for those of you who have sensitive skin and may be sensitive to all the chemicals in normal shaving creams. Frizz-tamer: Use a tiny amount of coconut oil to smooth down flyaways and add shine to your locks. Moisturizer: The fatty acids in coconut oil helps lock moisture into the skin, so smooth some over your elbows and other rough spots to soften and heal. Body scrub: Make your own body scrub by combining coconut oil with brown sugar. Coconut oil also has anti-fungal properties, so it makes a great foot scrub too! Face scrub: Add some baking soda to your coconut oil for a gentle face exfoliator. You might feel a bit of residue after rinsing, but the oil will absorb into your skin after a few minutes. Eye cream: Coconut oil is great for hydrating the gentle skin around your eyes – it’ll leave your eye area baby soft and decrease signs of wrinkles. Face wash: Some girls swear by this method – simply replace your normal face wash with coconut oil and see smoother, clearer skin. However, it’s best to test this out before committing; there are others who claim that coconut oil breaks them out! Previous Post Happy 2014 from Barcelona! Next Post Spanish Food Special!